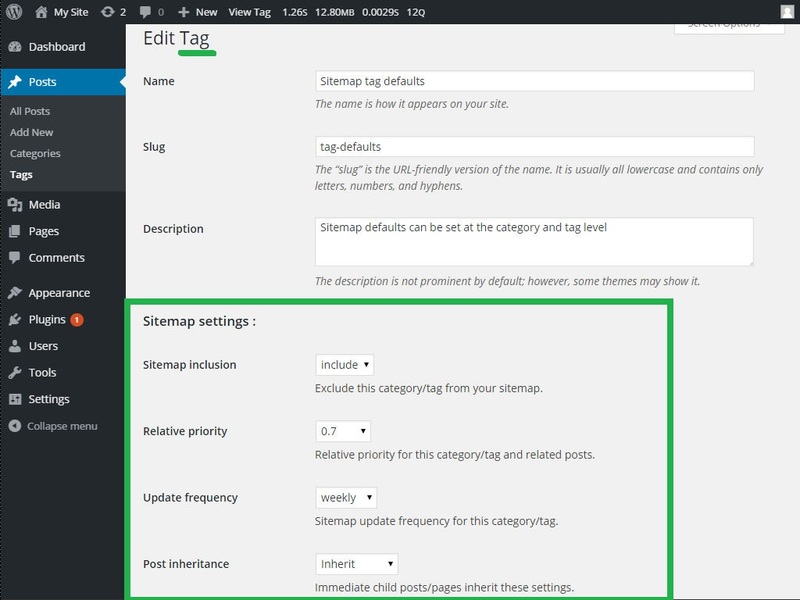 In this article we'll give you a few tips and tricks to help you with problems that some users face when trying to get up and running with our WordPress Sitemap Generator Plugin. Please note that changing your WordPress settings can have undesirable consequences and can impact on your SEO or even take your site offline. Ensure you back up regularly and if in doubt ask an expert. Make sure you have the latest version of our Wordpress plugin and Wordpress itself is up to date. This will ensure any known issues are addressed and is important to ensure you have the latest and most secure version. We also don't tend to test / support older version of Wordpress. 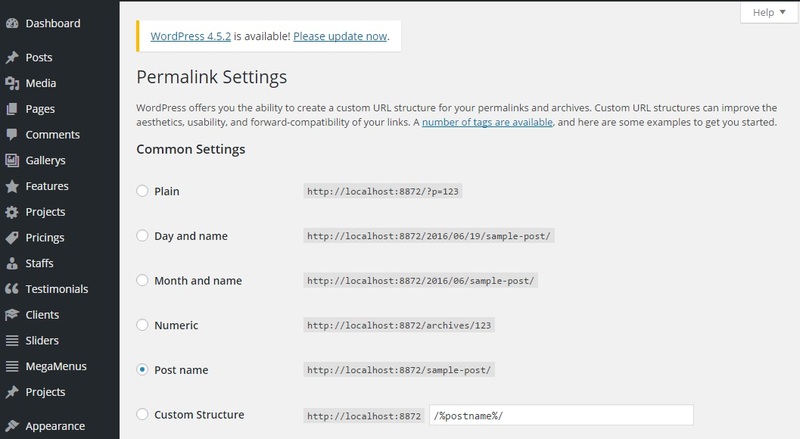 Our sitemap generator doesn't work when you have permalinks set to "Plain". 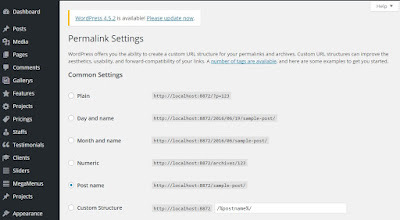 To check your permalinks select settings from the main menu and then permalinks. Other plugins can sometimes interfere with our code. This can manifest as user interface and functional problems. We've tried to prevent this but haven't ruled it out 100%. You can try to debug this by temporally deactivating plugins to determine which is causing the problem. If you don't need the plugin leave it deactivated and get in touch with details so we can try to fix the issue. 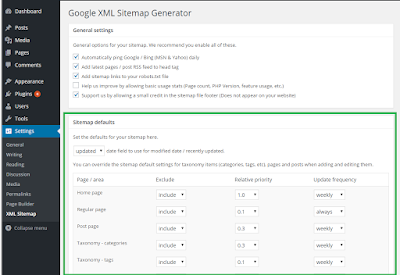 As with user interface problems invalid XML can be caused by other plugins injecting content in to our sitemap. This can cause problems which may manifest as invalid XML. Again you can narrow this down by temporally deactivating plugins to determine which is causing the problem. Please get in touch with details so we can try to fix the issue. Another problem can be if debugging is enabled and debug information is being written in to your sitemap. Switching off debugging usually resolves this. If the debug information is a result of our plugin please let us know the details so we can investigate. 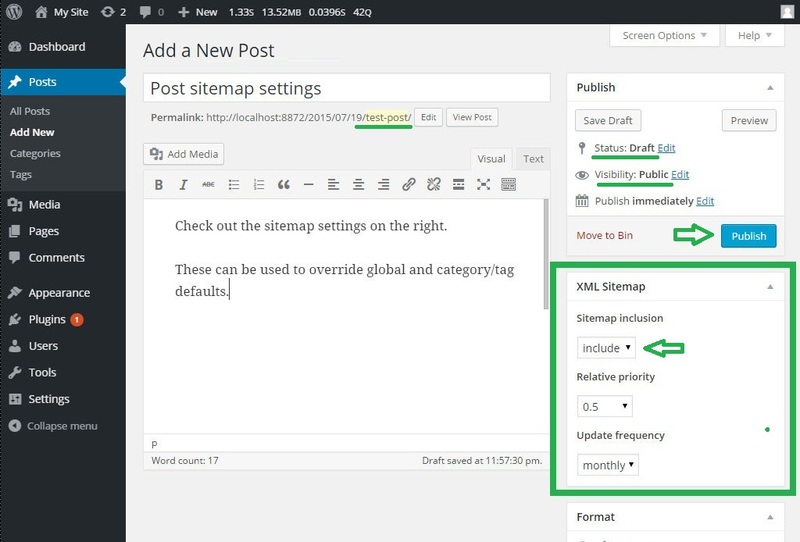 At present our plugin does not support custom post types or any other customised content. This is something we are looking in to. If the missing page is a custom type it will not show in your sitemap. Sometimes the problem can be something simple like your browser cached the sitemap file (/xmlsitemap.xml). You can try forcing a refresh using CTRL+F5 or opening it in a private / incognito browser window. If you use a caching plugin these too can prevent your sitemap updating immediately. You can test this by temporarily deactivating your caching plugin. In normal circumstances you may need to just wait for your cache to expire or manually reset/flush the cache. Remember that if you do use caching you'll need to force a refresh after any further changes. 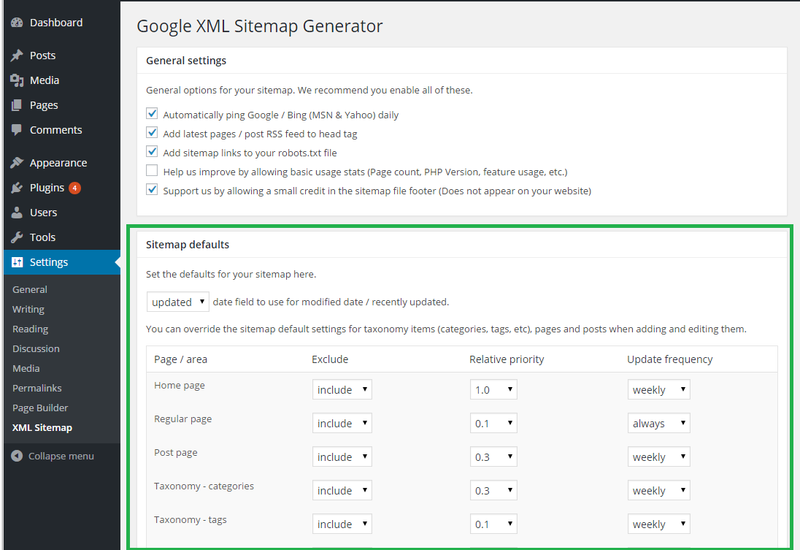 The default global settings should enable you to produce a sitemap with all your content. If you have changed these check you are not excluding any areas of your website that you expect to be included. Your pages / posts must be published and publicly available i.e. not a draft and no password protection. It sounds obvious, but also make sure you are looking for the correct post url. Check the XML Sitemap panel to ensure that the pages/post is not set to exclude. If that doesn't resolve your issue check what categories / tags are assigned to your post and make sure that the category / tag settings are not set to exclude. If you changed any settings it might be worth trying to force a refresh again using CTRL+F5. If you still have a problem please get in touch providing as much detail as possible about your setup and steps to replicate the problem and we'll try to help if we can.